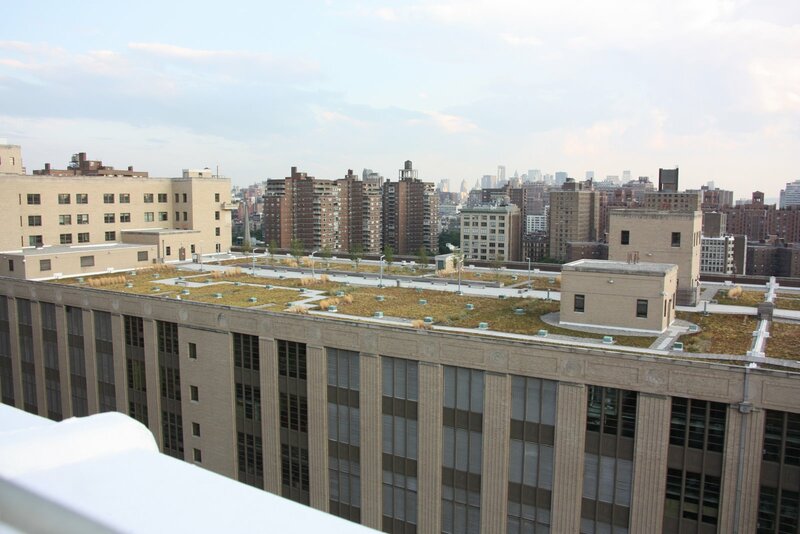 Update, July 19, 2010: Thank you to @NYCWW for information regarding the plant palette of the green roof. We gathered information about the project's plants from several news sources and a USPS fact sheet. The plants on the roof are not native. From NYC Wildflower Week: "re: largest green roof in NYC: those are NOT native plants. They are the names of cultivars of exotic sedum." 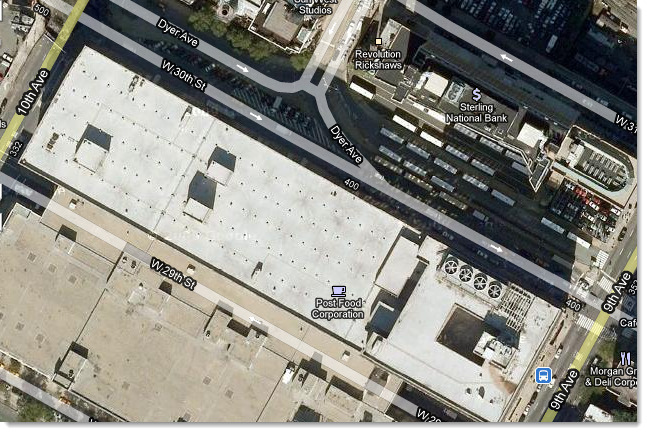 One of our readers alerted us to the presence of a green roof on the Postal Service mailing facility at 341 9th Avenue. The green roof was revealed in July 2009 and was covered by several news outlets such as Fast Company, City Blog, Tree Hugger, Inhabitat, and Environmental Leader. The 2.5 acre site provides passive recreation for postal employees as well as environmental services. What environmental services does the roof provide? According to a USPS project fact sheet, the plant palette is comprised of regional native species several non-native sedum cultivars such as Coral Carpet, John Creech, Weinhenstephaner, Immergrunchen, Fudaglut, and Red Carpet. The Times City Room blog reported that the cost of the project was $30 per square foot (engineered soil costs $120 per cubic yard compared to $2-$3 per cubic yard for normal soil). The landscape architecture studio for the project was Elizabeth Kennedy Landscape Architects of Brooklyn, NY. World Landscape Architect interviewed Elizabeth Kennedy in July 2009. Very cool. And USPS, no less. I'd never have guessed it. Out walking the dog, hello. The various financial savings promised by the project was, am sure, a significant factor given the recent fiscal woes of the USPS. I had the pleasure of hearing Paul Kephart of Rana Creek speak and one of things that really struck me about his approach to green roofs was his emphasis on providing habitat for native species of animals and insects. 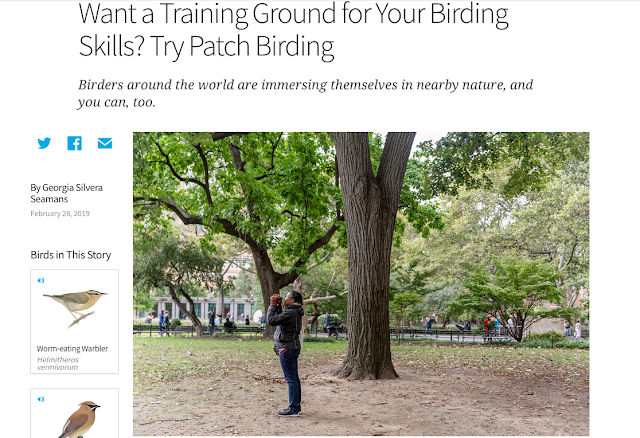 Of course he is a biologist by training. . .
For a number of reasons, I'm thrilled the USPS has a green roof, but I do wish they could have taken it a step further.